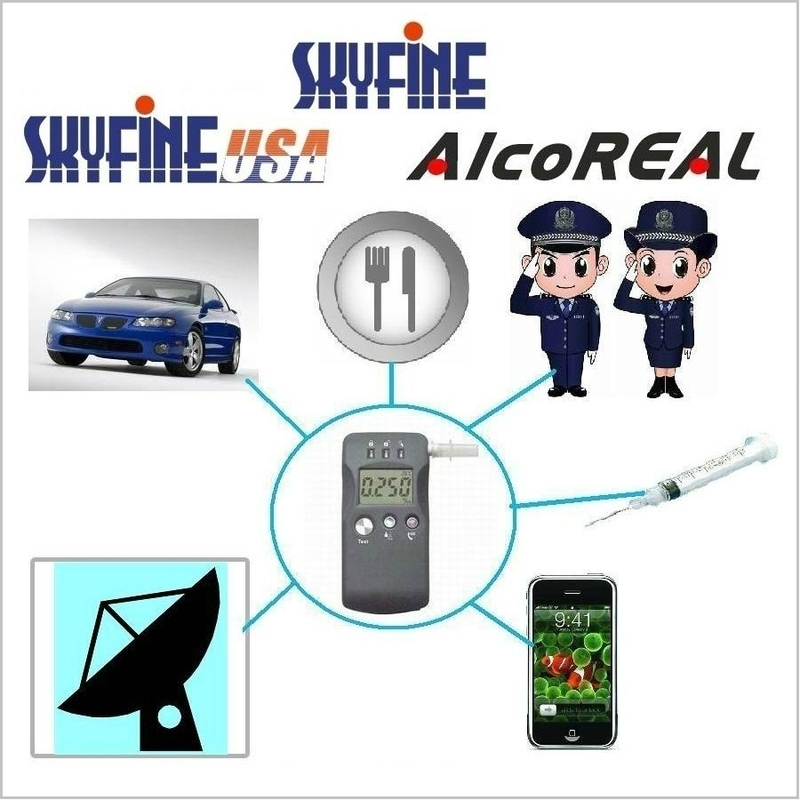 SKYFINE was founded year 2000 in Taiwan, and setup factory in USA and China as well. We have been advertising B2B on Globalsources for manufacturering the Breathalyzer for 19 years. We produce certified breathalyzer. Our BAIID (Ignition Interlock Deivce) are certified in USA and EU to prevent drunk-driving. The Alcohol interlock device may connect with GPS tracker and camera to report at real time. The model Ethway V2 is a French NF certified breathalyzer, only one supplier certification from Asia. The model AT579TW is a first lot certified in Taiwan for CNS15988. Most our products are approved by EU CE, Emark, USA DOT, FDA-510K, French NF, Swedish MHF, Australian AS3547, Taiwan CNS, China PA, Russian and Ukraine.